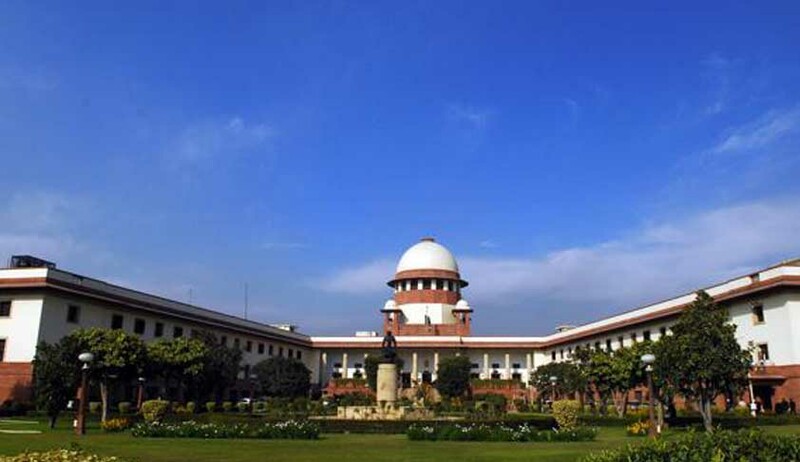 The Supreme Court has asked the Central Government to furnish minutes of every Screening Committee meeting for allocation of coal blocks since the year 1993. The Apex Court also wanted to know the mode, manner and procedure for allocation of coal blocks to private players prior to competitive bidding and whether the “captive use” clause was strictly adhered to. Hearing two PILs – one filed by advocate M.L Sharma and the other by NGO 'Common Cause' -- a Bench comprising Justices R M Lodha, Madan Lokur and Kurian Joseph looked into the voluminous records submitted by the Coal Ministry. The Bench referred to the opinion of Ministry of Law and Justice about competitive bidding in 2004, and observed, "In 2004, the government had already taken a policy decision on allocation of coal blocks through competitive bidding. It did not culminate and competitive bidding as a concept remained suspended till it became part of the Mines and Mineral (Development and Regulation) Act in May 2012”. "The best way is to look at the minutes of each meeting of the screening committee. That will make it clear how the allocations have been made," added the Bench. The Bench, however, ruled out examining the legality of individual allocations. Attorney General G.E. Vahanvati appeared for the Central Government and submitted to the Apex Court that, "All documents were there to explain that the country faced acute power shortage in the 1990s which made the government change the policy and invite private investment in power sector with a promise to allot coal blocks for captive use." The Attorney General also said that he would compile the minutes of the screening committees on coal block allocation from 1993 onwards and give it to the bench. The arguments will continue today.